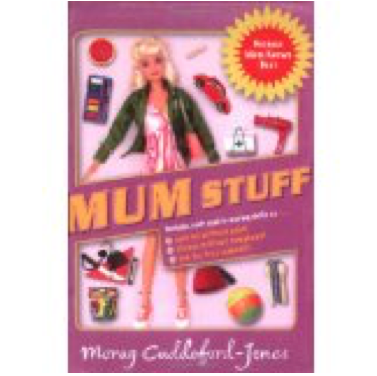 Morag is a business journalist, author, broadcaster and ghostwriter. She writes across a broad spectrum of business, marketing and lifestyle press, both print and online. 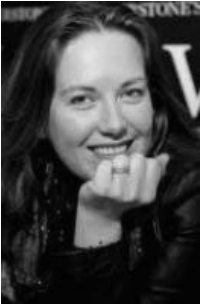 She also co-hosts a fortnightly hour-long slot on BBC Radio Berkshire's weekday afternoon Sarah Walker programme. The majority of her work comes from business writing and ghost writing. 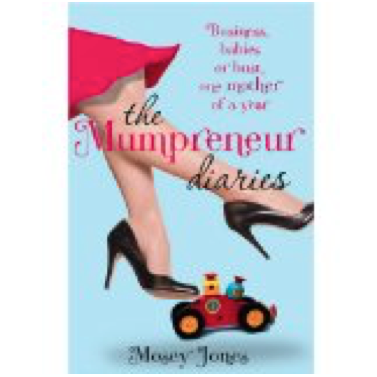 However, she is also the author of MUM STUFF (S&S), a compendium of games and makes to amuse and entertain children without breaking the bank, and a memoir, THE MUMPRENEUR DIARIES (under the pen name Mosey Jones), aimed at kitchen table entrepreneurs everywhere.